Description: ​The objective of this project is to determine the feasibility of estimating or automatically identifying the type of trailer being hauled by a commercial vehicle using two methods. The first method will utilize the axle characteristics collected by weigh-in-motion (WIM) sensors, including axle spacing, axle weight, and number of axles. A reference library of trailer types and their corresponding axle characteristics will be built using WIM data collected in four states along with corresponding photos of the vehicle. 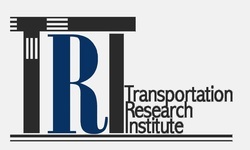 Re-identification methods utilized by the PIs in previous research projects using WIM data will be implemented to statistically match vehicles with the most likely trailer type in the reference library. The second method will examine the feasibility of using side-fire LiDAR sensors to automatically capture the trailer as a point cloud and extract the principle features that would allow it to be identified from a reference library of trailers. Identification of the trailer type is the first step in being able to estimate the type of commodity being hauled by a particular commercial vehicle at a given point on the roadway. If either of these methods are determined to be feasible (or a combination of the two methods by installing LiDAR at a WIM station), future research will investigate the estimation of the commodity type from the trailer type. Description: ​Recent advances in probe vehicle data collection systems have enabled monitoring traffic conditions at finer temporal and spatial resolution. 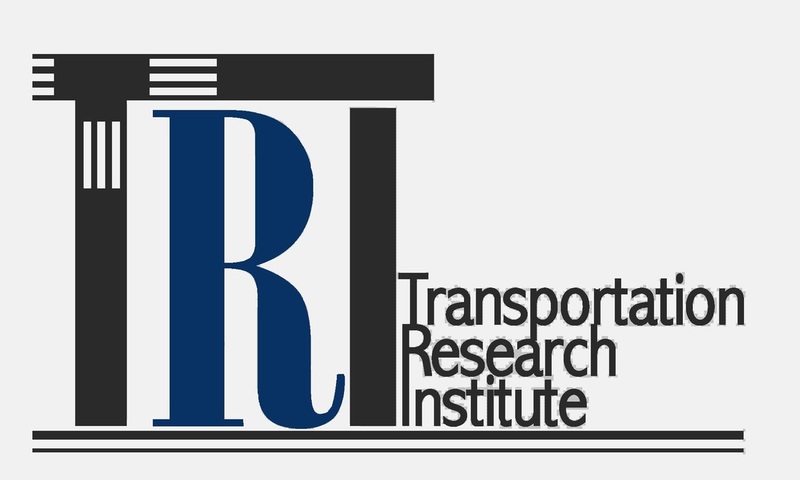 The primary objective of the current study is to leverage these probe data sources to understand if there are any significant differences between freight and general traffic characteristics. To this end, different types of performance measures (PMs) including speed, travel time, and reliability were estimated from three different data sources- INRIX, HERE, and ATRI. The analyses conducted for the Hampton Roads network suggest that while in most cases general traffic PMs serve as a good proxy for characterizing freight traffic, in some cases, there can be significant differences either in average speeds/travel times or reliability (i.e., variation about mean). 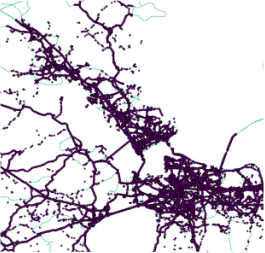 So, in the absence of freight-specific data, researchers planning to use general traffic data as a surrogate must exercise caution.